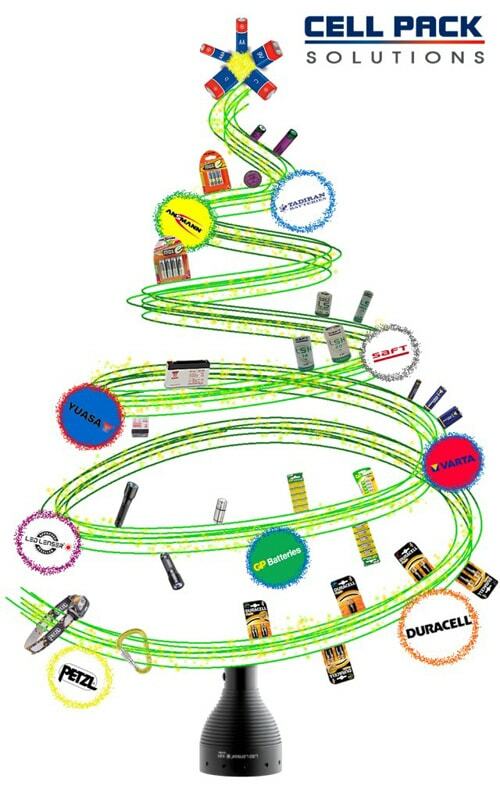 Home > News > Events > Cell Pack Solutions Festive Opening Times! It’s Christmas and the New Year soon and we just thought we’d let our customers know our festive opening times for the upcoming holidays! If you require an item before Christmas please place your order at the latest 17th December, even then we cannot guarantee Royal Mail 2nd Class items will arrive before Christmas due to the massive workload the postal service will have, so please try and order before this if you can. 17th till 21st December – 8:30AM till 5PM as normal. 24th December – 8:30AM till 12PM. 27th & 28th December: We will be opening for a few hours in the morning to ship orders received over holidays. 25th, 26th & 31st December: Closed. 2nd January onwards: Open as normal (8:30AM till 5PM).